You may not know I am what some people might call a pack rat. Receipts, concert tickets, confetti, play programs, you name it. I have been collecting these for years. I have always had the intention of doing something with all of these keepsakes and finally found the time. 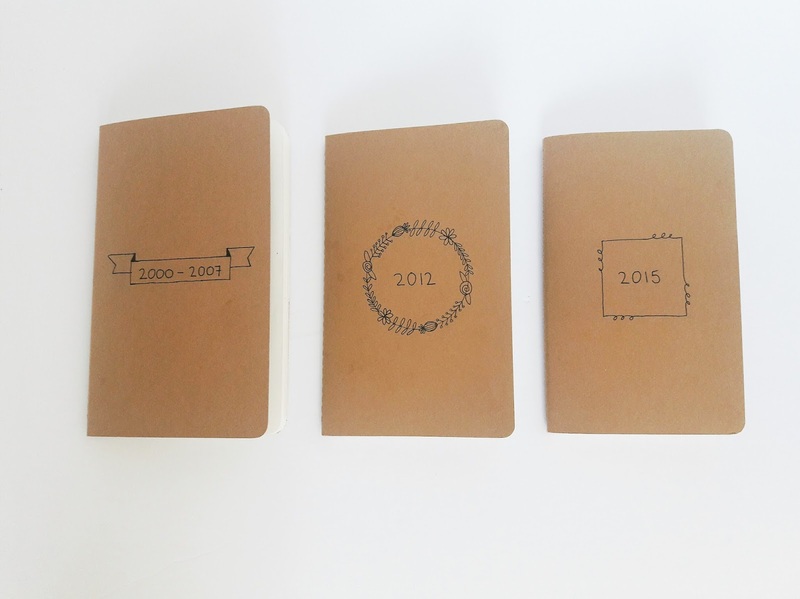 I decided to create my own keepsake journals. 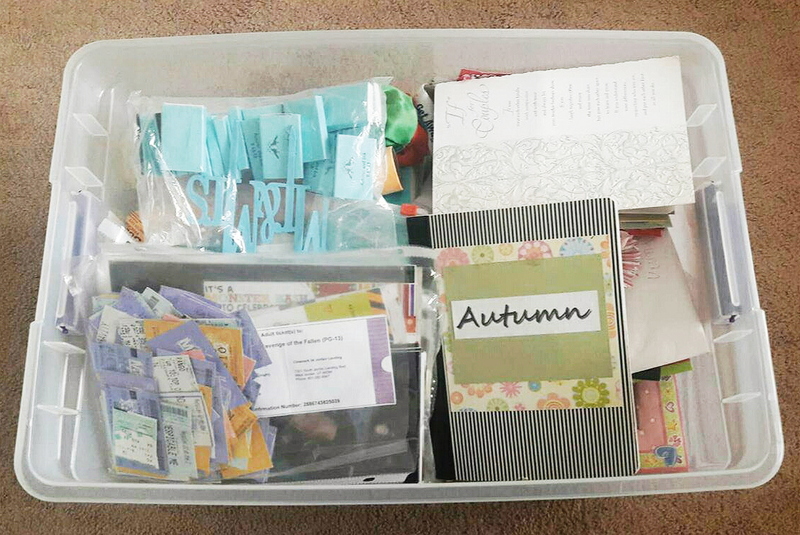 A few months ago I dug out my storage bin of all of the keepsakes I had kept and started to organize them. 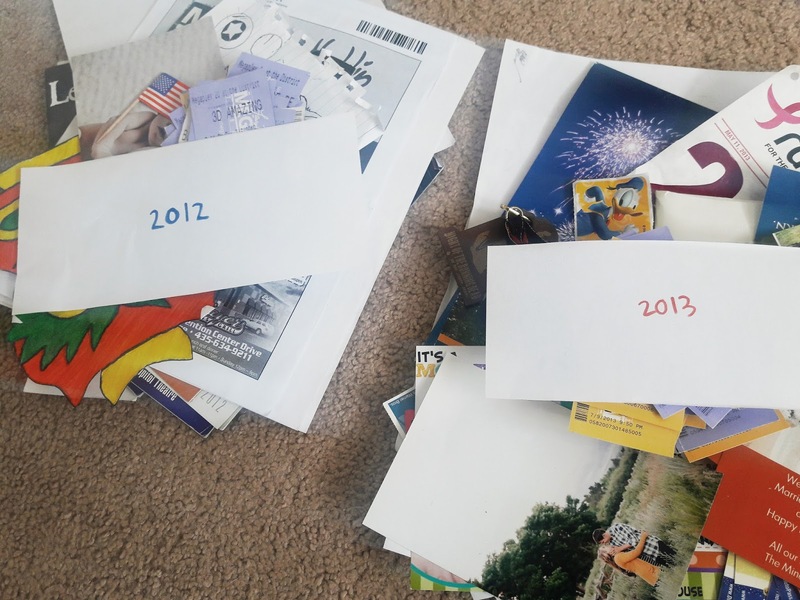 I decided the best way to organize everything would be by year. I created scratch pieces of paper, added the years 2000 -2018 on them and sorted everything into the corresponding piles. 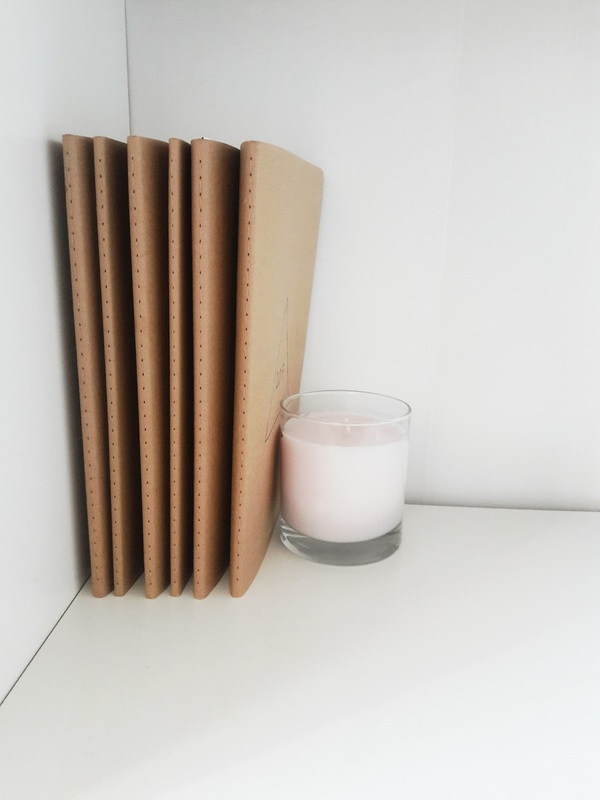 I picked out these journals and started to add my memories to them. To make it simpler I tried to keep everything in chronological order. 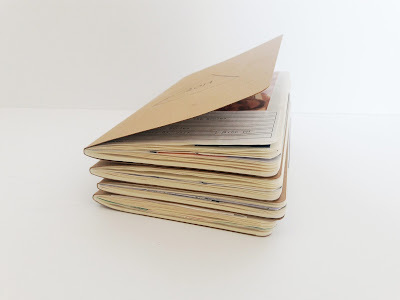 It was pretty easy adding all the keepsakes to the journals. Most items I had saved went together. If their was a playbill, I had the ticket to the play. If there was a concert ticket, I had confetti I collected at the concert. If there was an event, I had a wrist band. On the left my plane ticket to NYC in 2007. 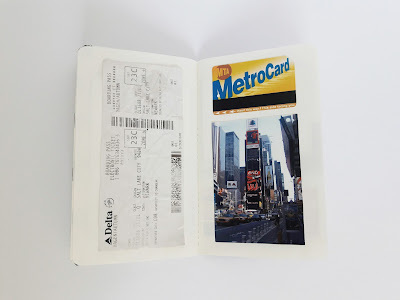 On the right one of the subway cards I saved and a picture of Times Square I took during our stay. 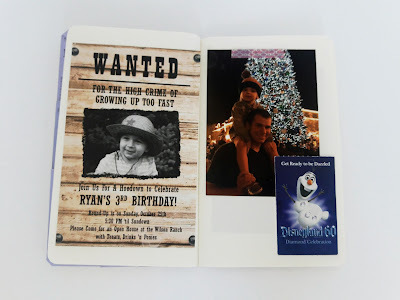 On the left my nephew's 3rd birthday invitation from 2015. On the right a picture of Erik and my niece by the huge Christmas tree in Disneyland along with my park ticket. On the left a picture of Andrew McMahon during his concert last year along with the confetti I collected during the show. 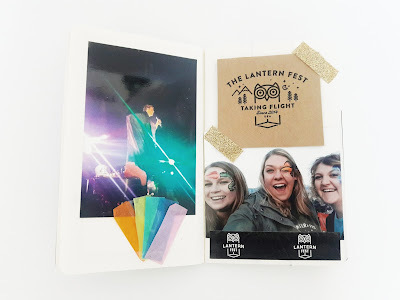 On the right a piece of the box they gave to me at the Lantern Festival, a picture of my friends and I at the festival with our faces painted and the event wrist band. 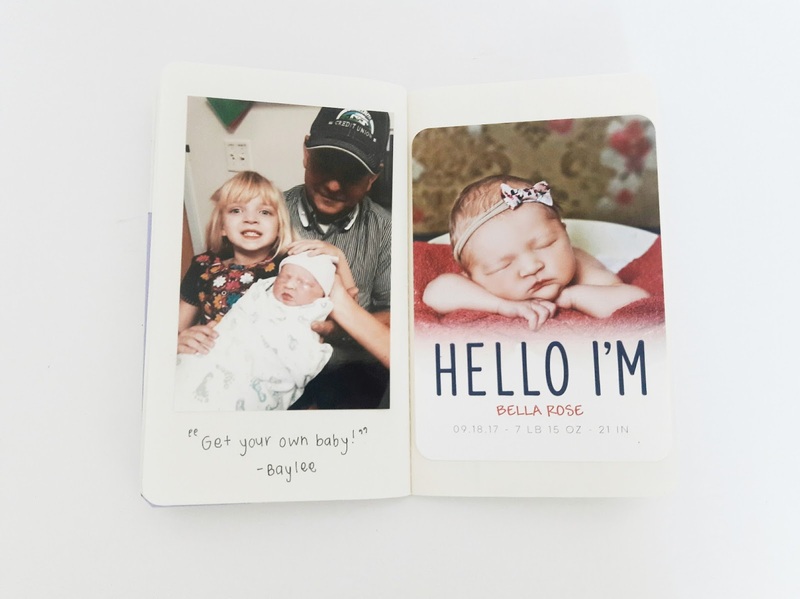 On the left a picture of my dad, niece and her new baby sister at the hospital. "That's not your baby!" or "Go get your own baby!" It was so funny and something I wanted to remember so I wrote a quote under the picture. On the right her birth announcement. 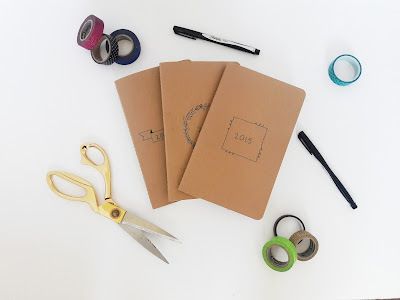 I added little touches such as stickers, Washi Tape, or things I wanted to remember. 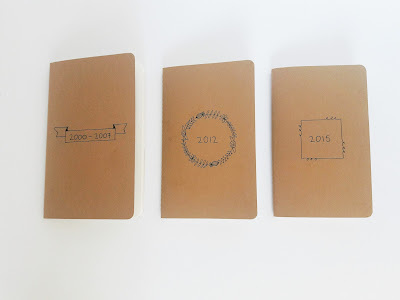 I like the minimalistic look of doodles and thought they would be the perfect fit to label the cover of these kraft journals. My pack rat ways didn't start to fully take force until I was a teenager so I was able to fit the years 2000-2007 into one journal. 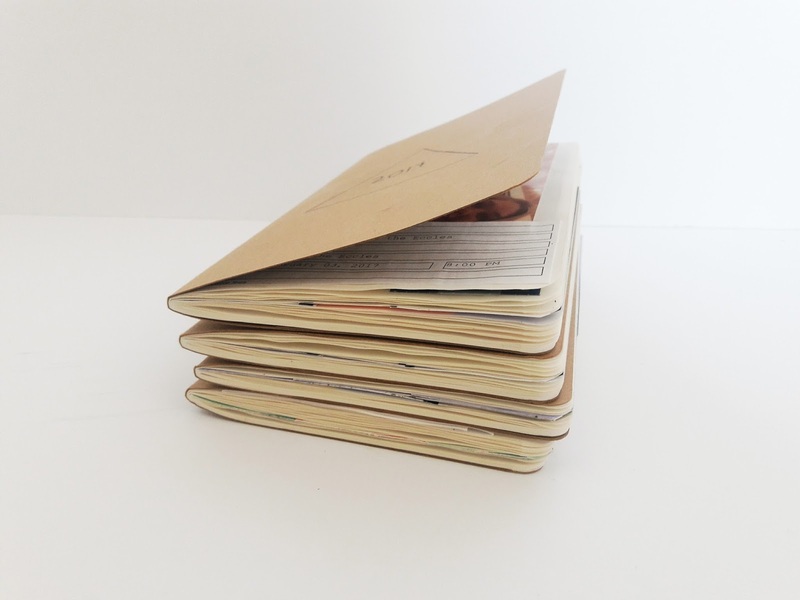 The best part is that these journals hardly take up any room. I have them displayed in my office on my bookshelf. Now I can easily grab them and share my memories. No more going to the basement, lugging up the heavy box and digging through everything to find one item. This project was a little time consuming but I definitely think it was worth it. They are already so much fun to look through and I know I will enjoy reliving the memories for years to come. 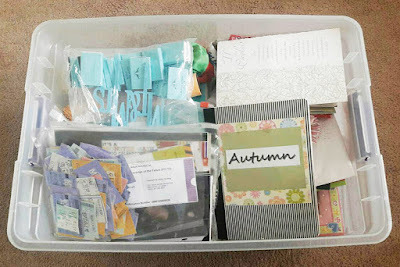 How do you keep your keepsakes organized?